Start taking classes at Core Progression and other studios! 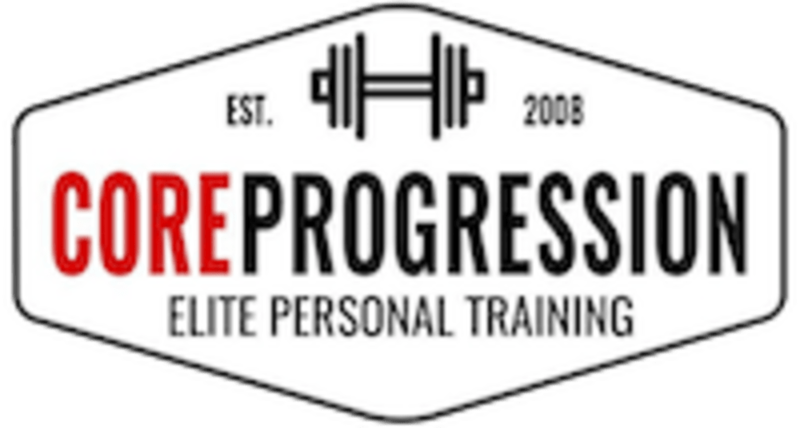 Core Progression Elite Personal Training has one Mission: provide affordable access to an educated and results-driven team of personal trainers. Please wear athletic clothing and footwear, come prepared to sweat! Bring water if you'd like! Core Progression — Olde Town is located at 2448, 5790 Yukon Street, Arvada, CO 80002.